Landscaping is something we appreciate when it’s stunning, and definitely notice when there wasn’t any proper care done. 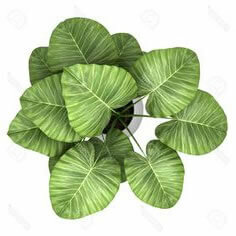 When we arrive to a person’s home or a business establishment, we prefer at least some decent landscaping. 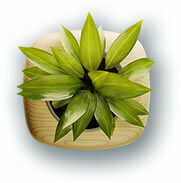 When it comes to landscaping Woodbridge VA wide, Silverbrook Nursery and Landscaping is the right place to turn to. Not only do we do landscaping Woodbridge VA, but we also service the entire northern VA area. Professional landscaping is a great way to increase the value of your home or property. It also provides a beautiful atmosphere for your family and friends. Beautiful landscaping is relaxing, and If you’re thinking about selling your home, then great landscaping can be a big help when it comes to attracting potential buyers. Landscaping is important for commercial businesses as well. When you run and own a business, you want attractive landscaping that will help drive attention and be welcoming for your customers. Not to mention, it also gives you a professional appearance. 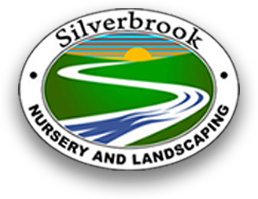 Silverbrook Nursery and Landscaping isn’t just limited to landscaping, we can also help with property maintenance for your home or commercial business. Sometimes the best landscaper for the job is you! Trust the green thumb within yourself and stop by our nursery and garden center for our wide array of plants and garden elements!